Information site for Cosmetic Plastic Surgery and related procedures. Dr Al Jaafar is a graduate of UST Faculty of Medicine and Surgery in 1994. He had his internship at the Santo Tomas University Hospital in 1995. At the same year he passed the Philippine board examination (Professional Regulatory Board) then served the Philippine Military while undergoing a five (5) year specialty training in General Surgery at the AFP Medical Center. He became the chief resident and later shared his surgical expertise as a training consultant to GS resident doctors, and handled several key wards in the said hospital (female surgical ward and surgical ICU). After eight (8) years as a surgeon and an officer (Captain), he left the military to further train in aesthetic and cosmetic surgery. 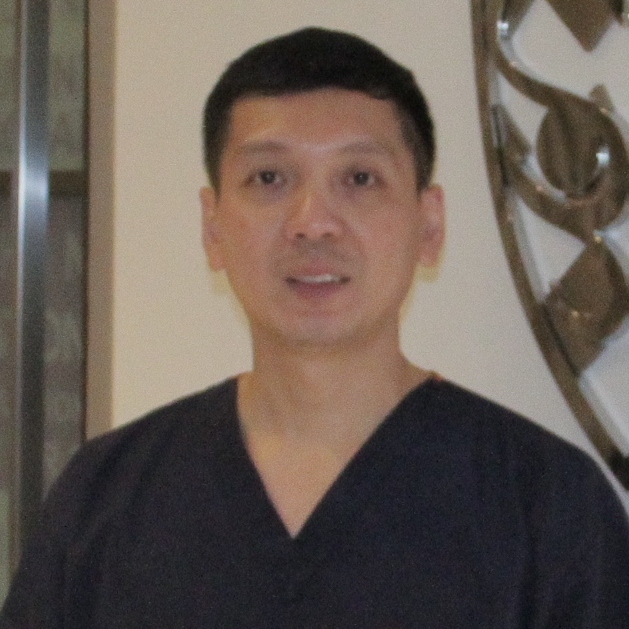 Dr Jaafar trained with the Philippine Society for Cosmetic Surgery (PSCS) under the stewardship of Dr Corazon Collantes-Jose in 2006 and is a full-pledge Fellow of the Society. 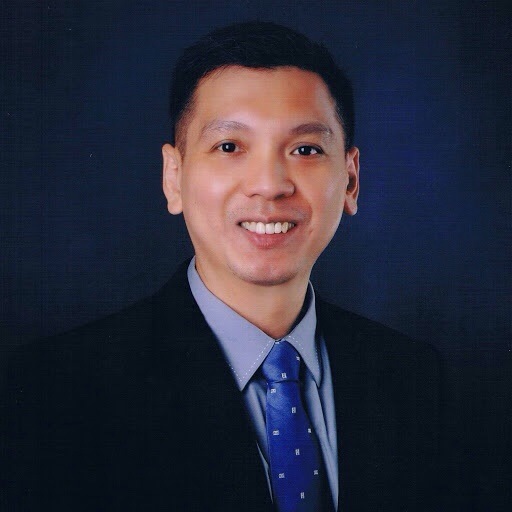 He currently holds the position of Board of Director for both the Philippine Society for Cosmetic Surgery, Inc. (PSCSI) and the Philippine Society of Liposuction Surgery, Inc. (PSLSI) He is likewise a Fellow of the Philippine Society of General Surgeons (PSGS), the Philippine College of Surgeons (PCS), and a member of the Asian Pacific Academy of Cosmetic Surgery (APACS). > What is Cosmetic Surgery?